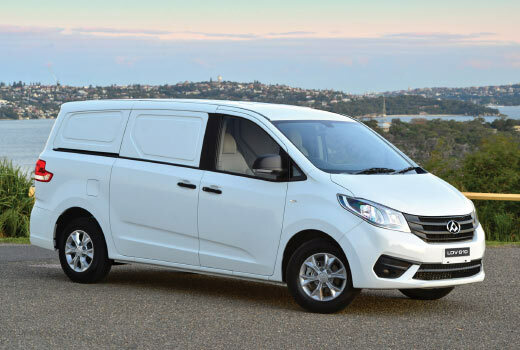 Book an Online Service at Adelaide South LDV today to keep your LDV Van or SUV running at it's best. 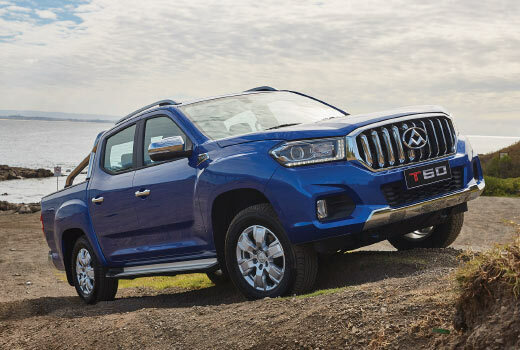 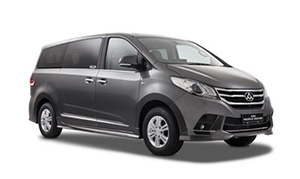 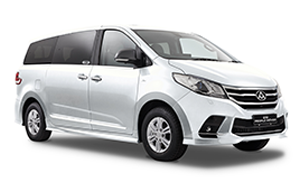 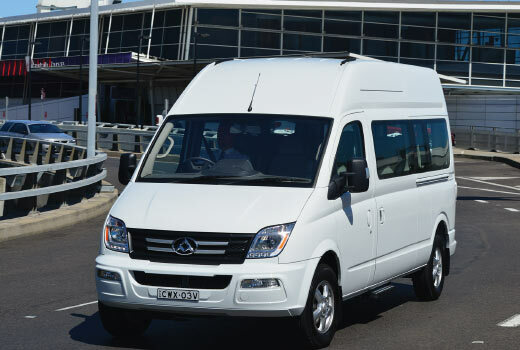 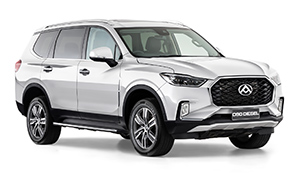 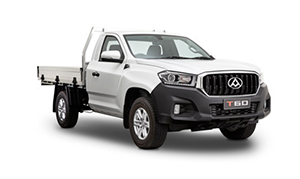 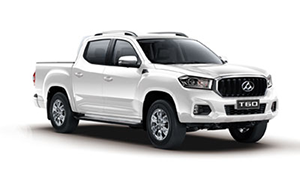 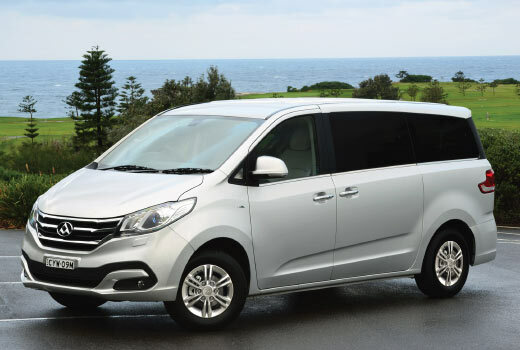 Search the great range of quality Demo's and Used Vehicles at Adelaide South LDV. 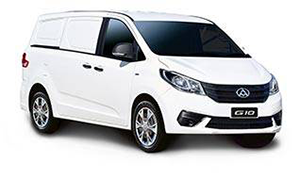 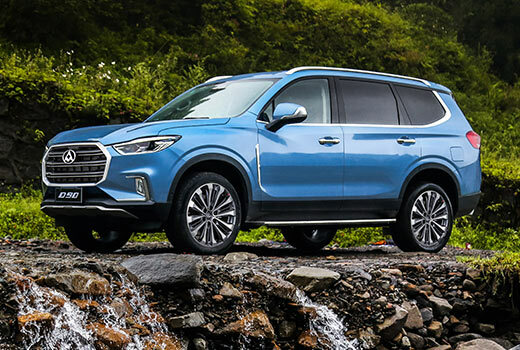 Let the Finance team at Adelaide South LDV find the right finance deal for your needs. 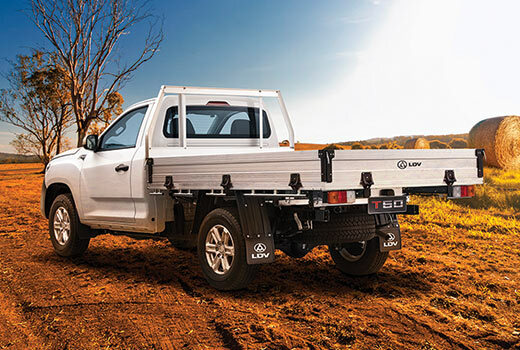 We appreciate you taking the time to visit Adelaide South LDV's online dealership. 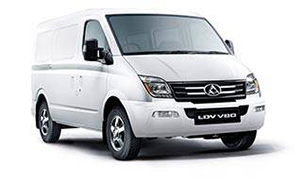 We are located at 61 - 63 Main South Road, Reynella SA and our mission is to be your number one choice for LDV.